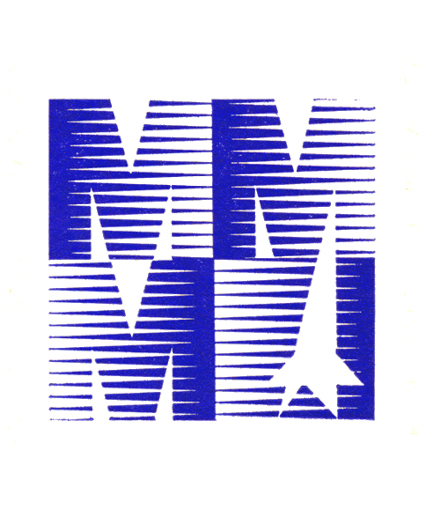 MMM stands for "Messe der Meister von Morgen". Ever since their first encounter in the early 90's, Errorsmith and Fiedel have managed to create edgy musical synergies that remain unrivaled, whether in the studio or live on stage. Their releases include all-time classics like "Donna", "Nous sommes MMM" or "Dex", which haven't lost any of their driving funkiness over the years. The duo has released records with a great variety of sounds - from Soca to Dancehall over UK Bass without losing any of its electronic freshness. The synthesis of different, seemingly contradictory elements - a leitmotiv in the biographies of both artists. Errorsmith is involved in a great variety of solo musical projects, for instance the duo Smith'N'Hack with their old buddy Soundstream. He also developed the RAZOR synth for Native Instruments.